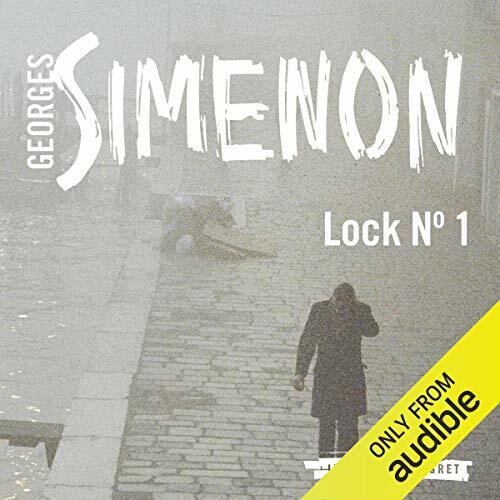 Showing results by author "Georges Semenon"
A new translation of Georges Simenon's novel set in a claustrophobic provincial town. Cars drove past along with the trucks and trams, but by now Maigret had realized that they were not important. Whatever roared by like this along the road was not part of the landscape. What really counted was the lock, the hooting of the tugs, the stone crusher, the barges and the cranes, the two pilots' bars, and especially the tall house where he could make out Ducrau's red chair framed by a window.